RMT confirms strike action by cleaners on GWR after massive 98% yes vote. • 0559 on Friday 23rd December 2016 and 0558 on Saturday 24th December 2016. The issues have come to a head as a result of the failure of members terms and conditions to be safeguarded when they were transferred over to Servest UK from Mitie on the GWR contract. RMT balloted 189 members and had a 58% turnout. 98% voted for strike action and 98% for action short of a strike in the ballot. “Our cleaner members have voted decisively for action on GWR. 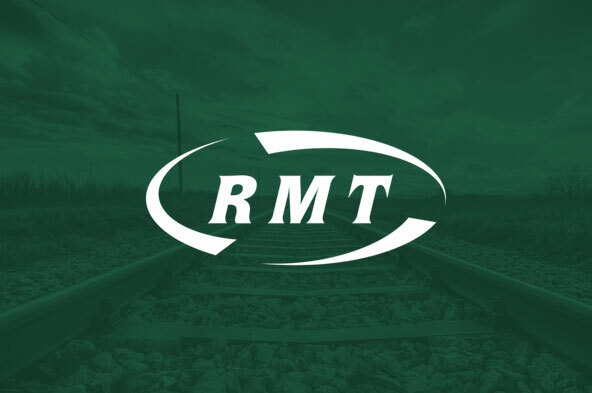 RMT will not stand by while they are mercilessly exploited by privateers, while rail companies fill their coffers as fares soar through the roof. “GWR and Servest UK need to do the right thing and immediately resolve the issues relating from the transfer of staff and bring these workers back in house so that they are on the same terms and conditions as the rest of the staff.